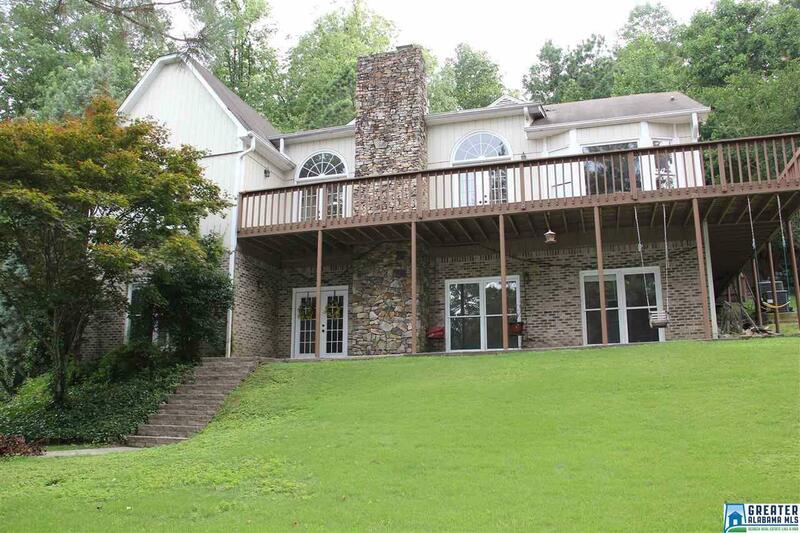 2262 Shady Creek Trl Vestavia Hills, AL. | MLS# 819853 | Avast Realty LLC | 205-951-8992 | Your Ultimate Resource in Real Estate. Let's guide YOU home! You will love the privacy and beautiful views from this spacious, 5 bedroom, 3.5 bath family home in a great location- in the heart of Vestavia! Master bedroom, laundry, and garage are on main level! Extra large kitchen with an abundance of cabinetry and counter tops and a very large living room with fireplace, opens to decks with lovely, private views! You will feel like you are on vacation when you drive up your private drive with the beautiful surrounding woods and creek on an acre of land! This is the best value in Vestavia with almost 4,000 square feet of living space! A private, hilltop paradise! 2 new hvac systems!